MADISON – Today Assembly Democrats voted in favor of the “Higher Ed, Lower Debt” bill, which will provide significant assistance to the more than one million Wisconsin residents burdened with student loan debt. 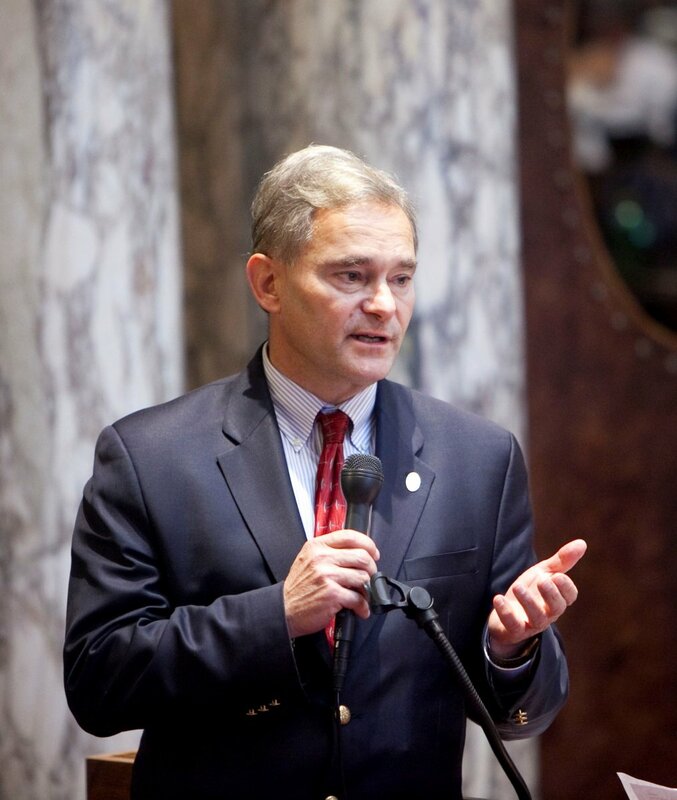 The legislation – authored by Rep. Cory Mason (D-Racine) and Sen. Dave Hansen (D-Green Bay) – would allow student loan debt to be refinanced similar to a car loan or mortgage, saving borrowers millions of dollars per year. Republicans voted to reject this common-sense bill, instead focusing their agenda for the day on legislation that will waste millions of taxpayer dollars to create more problems in our social safety net programs. At least 815,000 Wisconsinites are carrying federal student loan debt, with an average of nearly $29,000 owed. Seventy percent of Wisconsin’s graduates have student loan debt. Under the “Higher Ed, Lower Debt” legislation, the typical Wisconsin student loan borrower would receive $179 in annual tax savings, and some would receive as much as $531 in annual savings.